With every season Pupa Milano release a limited edition collection: for Autumn 2015 the collection is called Soft & Wild. This LE collection has, as the name implies, really soft, feminine shades [unlike the usual plum and burgundy that we normally see around this time of the year]. It's quite a fresh approach, really. The packaging is uber cute: the outer box is pink with velvet leopard print trimmings. The actual products are all encased in mirrored, gold packaging. 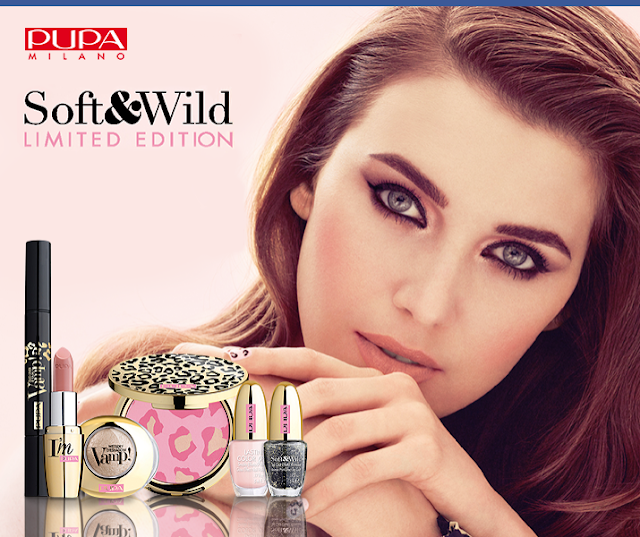 I got two products from this line: the Soft & Wild Blush and one of the I'm Lipsticks. This Pupa Milano Soft & Wild Blush is totally gorgeous and right up my alley. 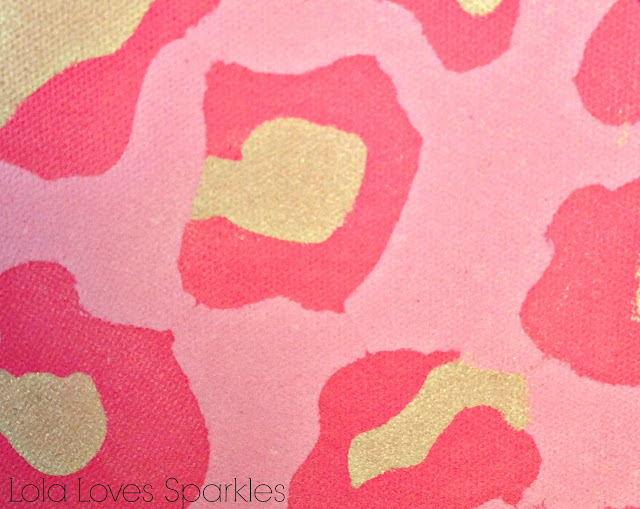 It combines 3 shades into a leopard print design: you get a pastel pink, a darker pink, and a golden highlight. You can swirl your blush brush over all the shades for a healthy, pink glow, or else you can pick up the colours separately with a smaller brush. I especially like to do this with the gold shade, and use it to highlight under my brow bone, the inner corners of my eyes, my cupid's bow, or to use it as a normal highlight on my cheekbones. It is nicely pigmented and it is picked up easily with a brush. 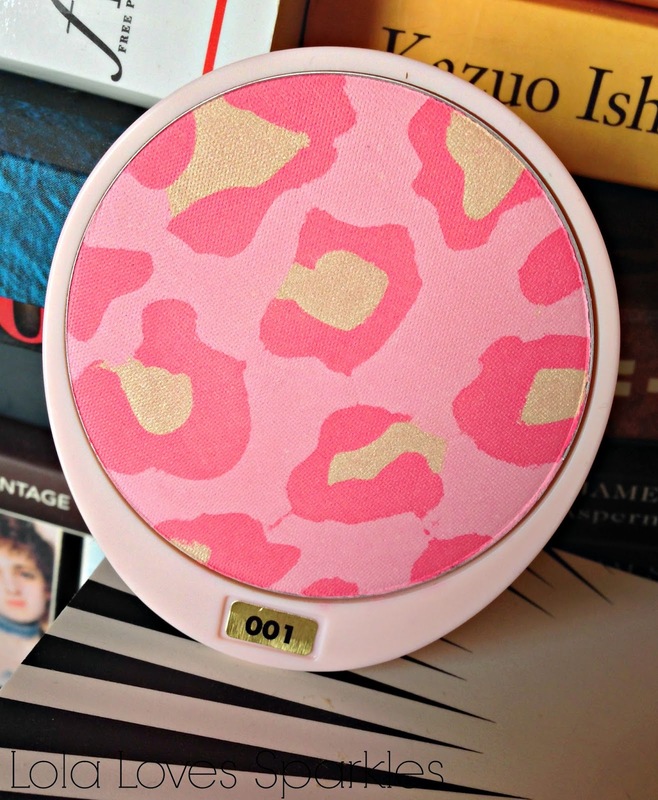 Even though at first glance it looks quite light, it does show up on my olive-toned skin tone. 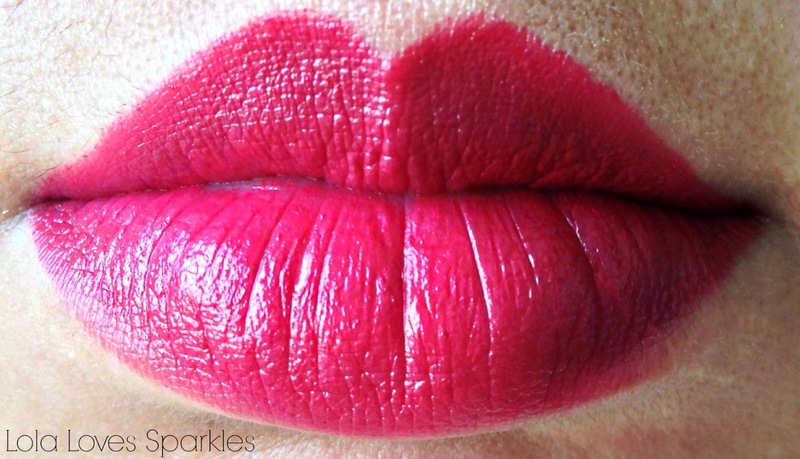 I also got to try the Soft & Wild I'M Pure-Colour Lipstick Absolute Shine in the shade #003 Wild Red. There are four total shades in the collection, ranging from nudes to pinks. The shade I have is a dark red shade with plum-ish undertones, making it a red shade which can be easily worn both mornings and evenings. 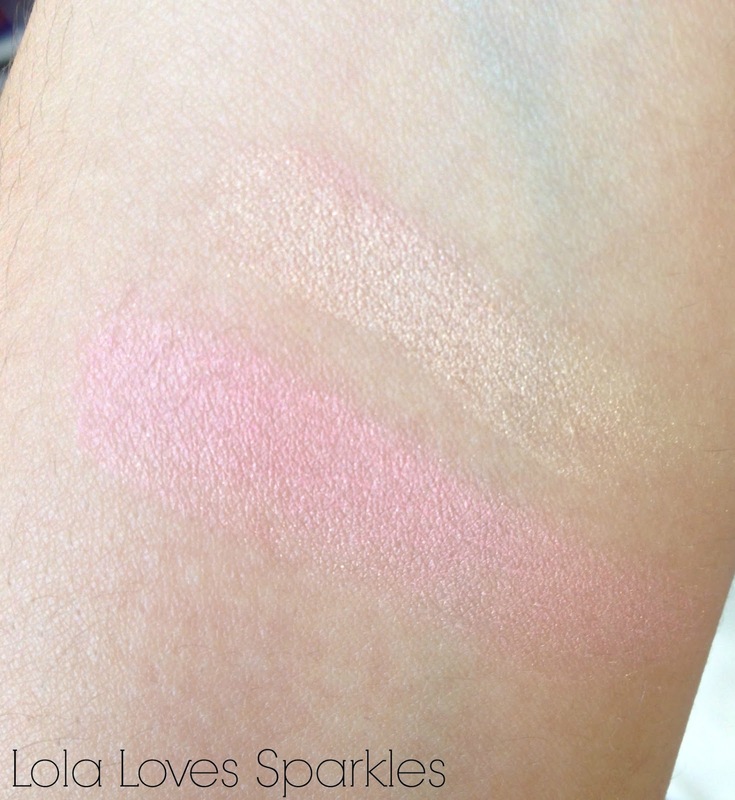 Although the name states that it gives Absolute Shine, I do think that it is more of a cross between a matte and a cremesheen rather than anything else. It starts off quite shiny, however over time it becomes more matte. 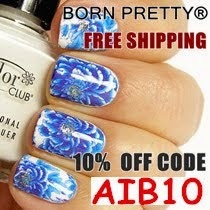 It is highly pigmented and a total joy to wear and apply. It is super comfortable on the lips because of its melt-like properties. 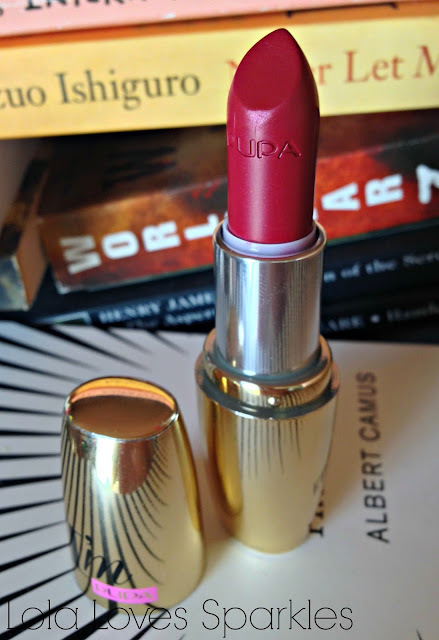 It is quite long-lasting, and fades into a light plum shade on my lips. You can buy the I'm range from selected outlets and pharmacies across Malta and Gozo.